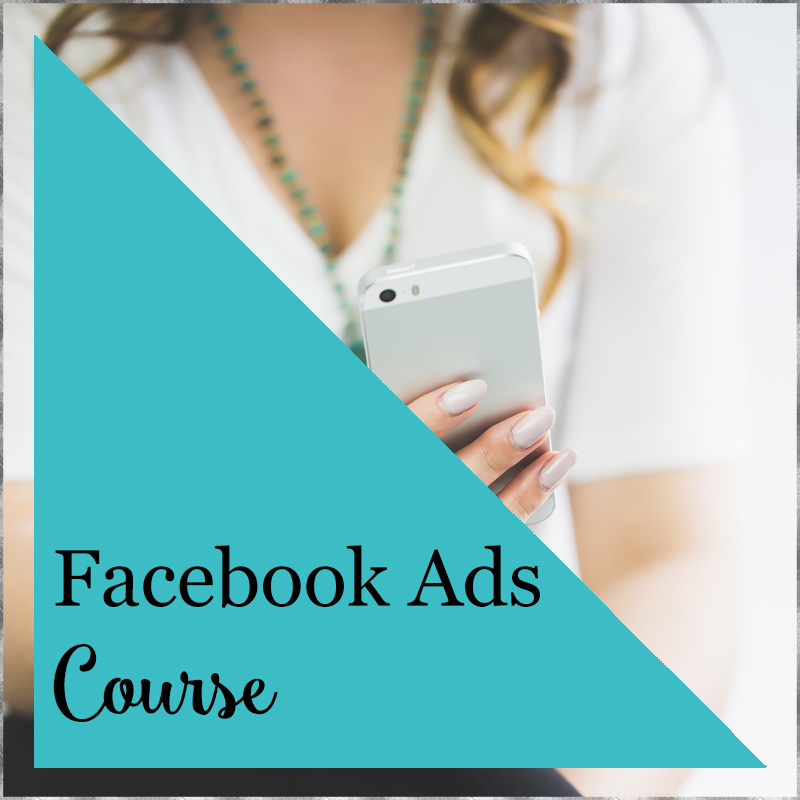 With Facebook Ads Strategy Sessions, we work together on any part of the Facebook Ads funnel you need some assistance – from creating the ad strategy, landing pages, thank you pages, placing that tricky Facebook pixel, email follow-up, to writing your ad copy, finding/creating images, finding your ideal audience, starting the ad, analyzing, and optimizing the ad. 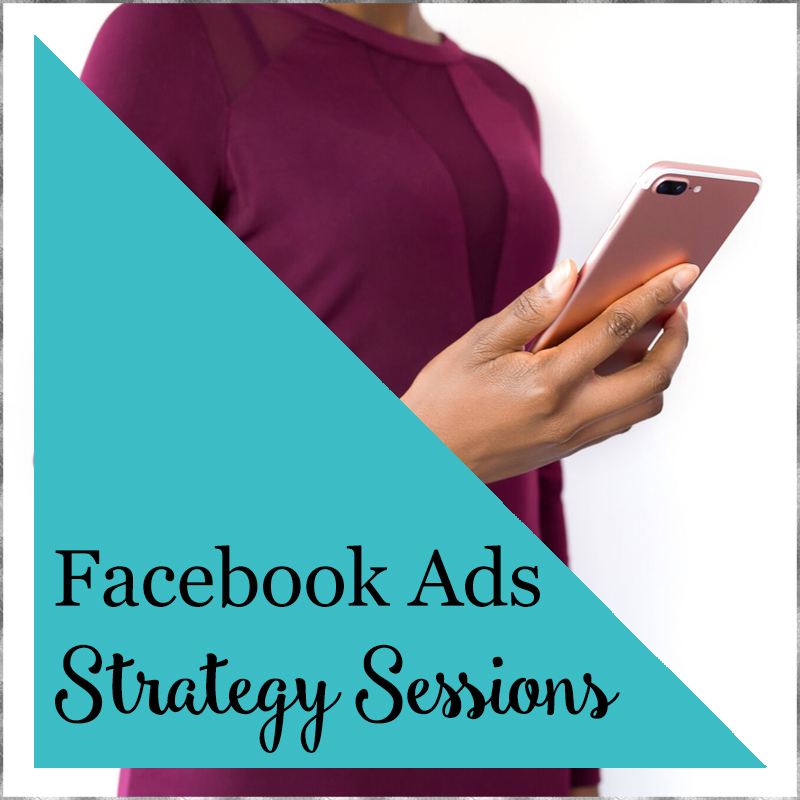 Think you’re a good fit for Facebook Ads Strategy Sessions? 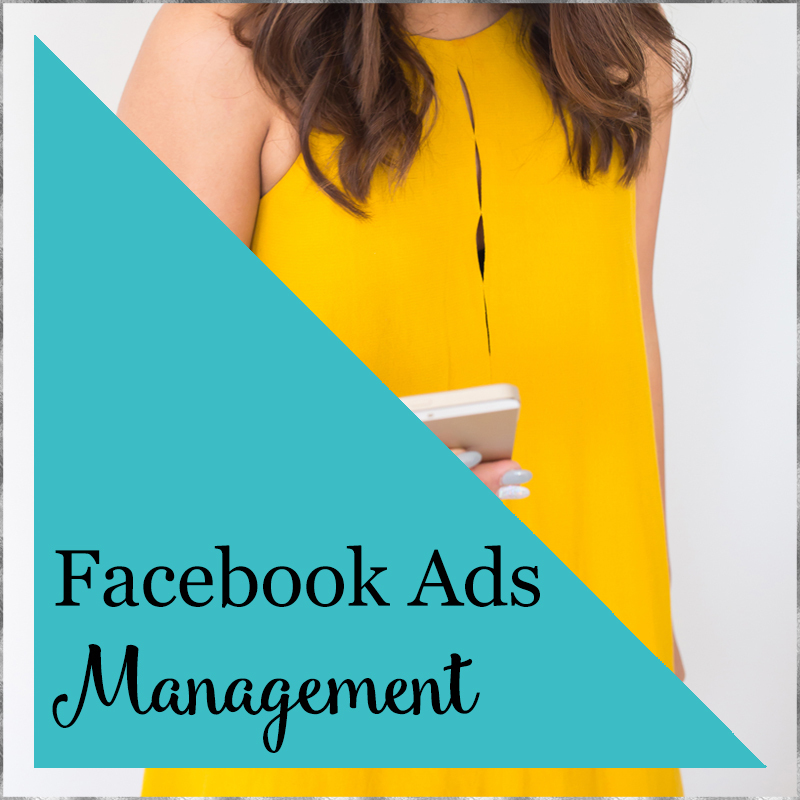 Want more info about other Facebook Ads Services?